Is the Ulrich Model still valid? 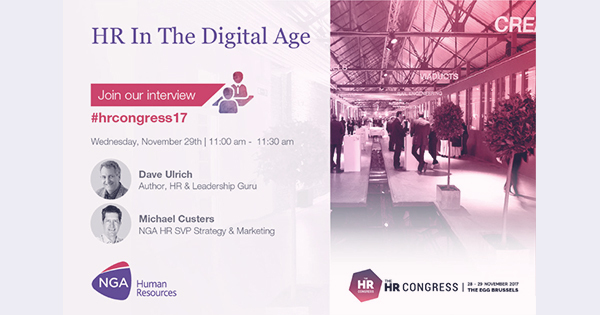 The father of modern HR, Dave Ulrich and our very own Michael Custers will debate during The HR Congress in Belgium at the end of the month. What do you think? 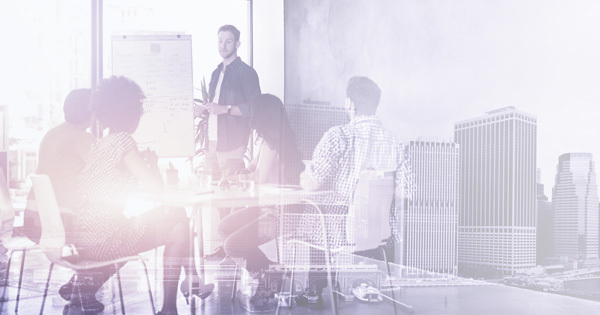 Does the standardisation of digital HR and the employee experience first approach mean a change of model is necessary? Michael has already shared his initial thoughts here and in this video. To meet with Michael Custers and and Dave Ulrich at The HR Congress in Belgium, please email anna.scott@ngahr.com or register here. 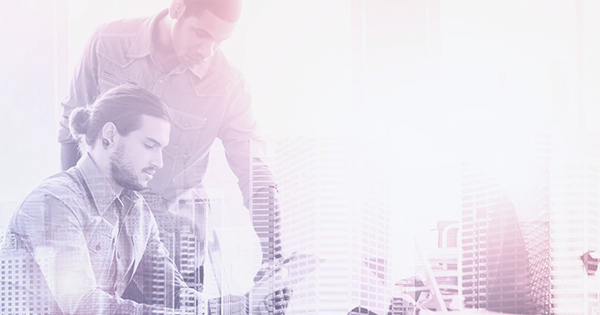 Why is NGA HR well placed to build an engaging employee experience for your business?